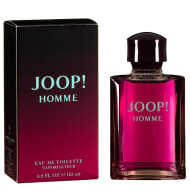 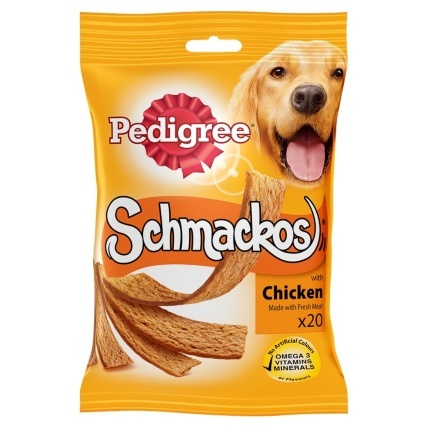 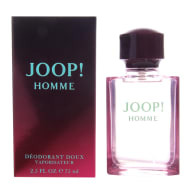 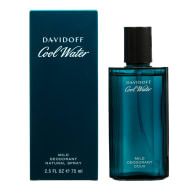 A strong, woody fragrance for him. 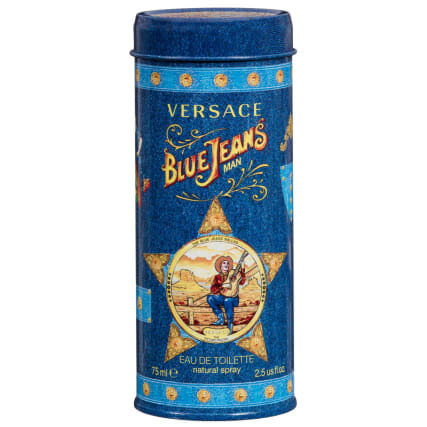 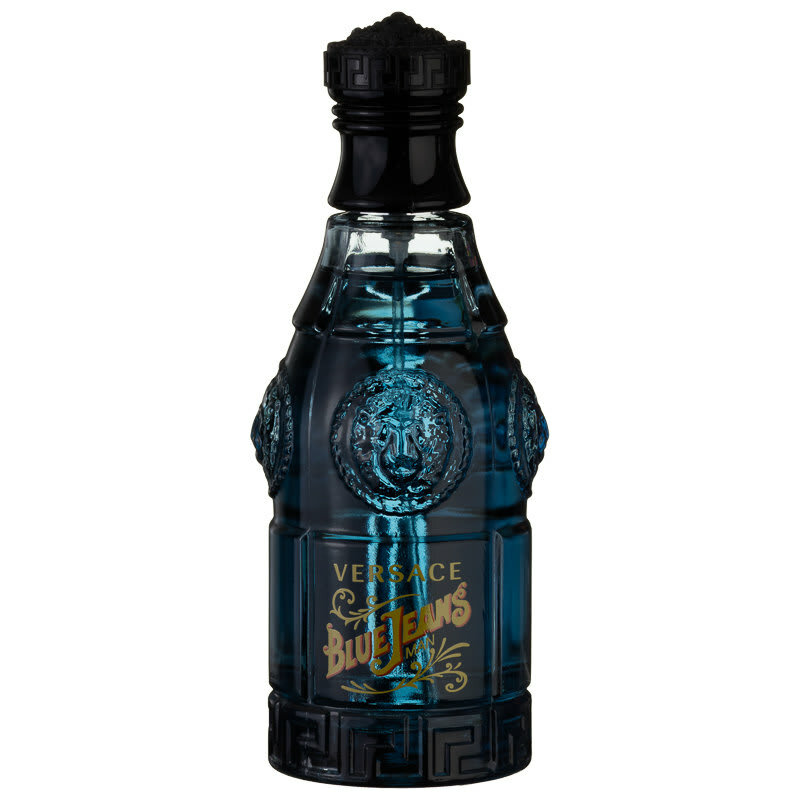 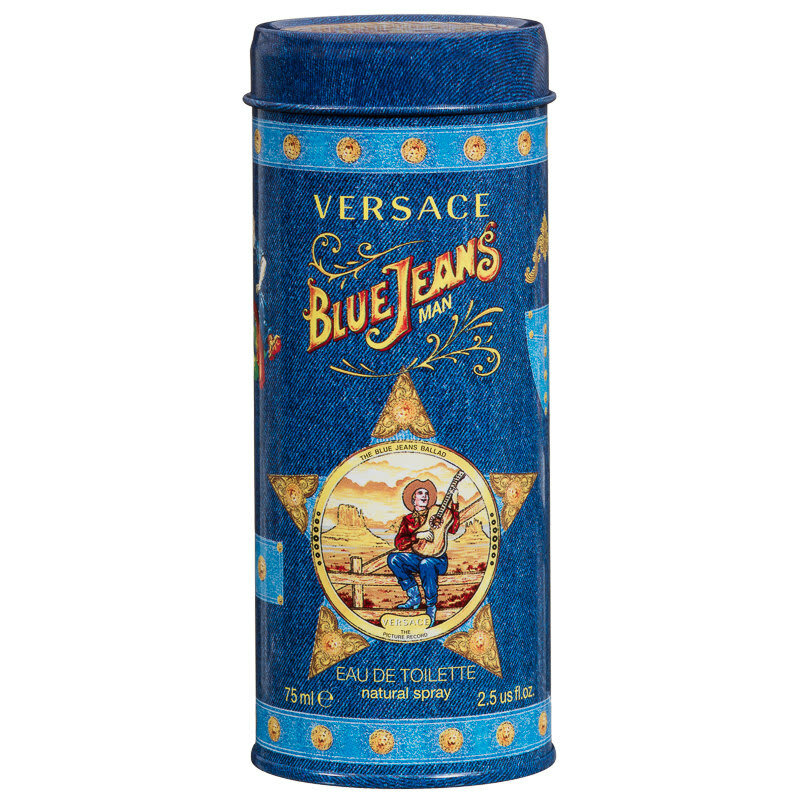 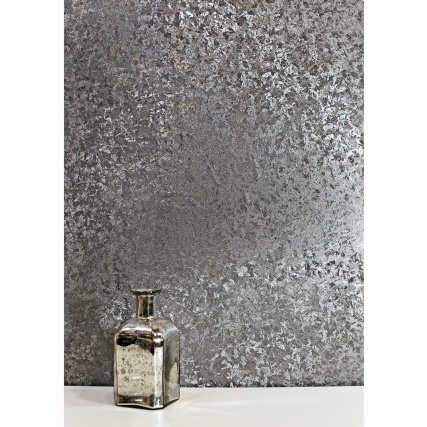 Versace Blue Jeans infuses the stirring notes of Bergamot with Citrus, Jasmine, Spicy Nutmeg and Elegant Orris. 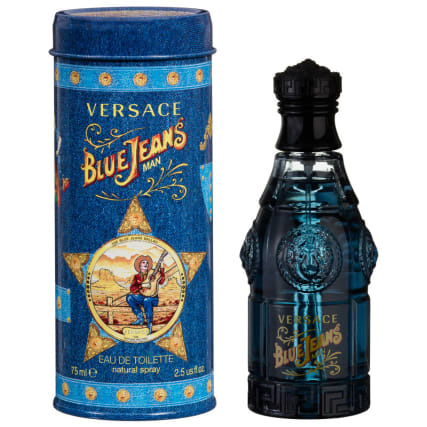 With heart notes of Lavender, and Sandalwood and Veviter base notes Versace Blue Jeans natural spray is a masculine fragrance for men everywhere.